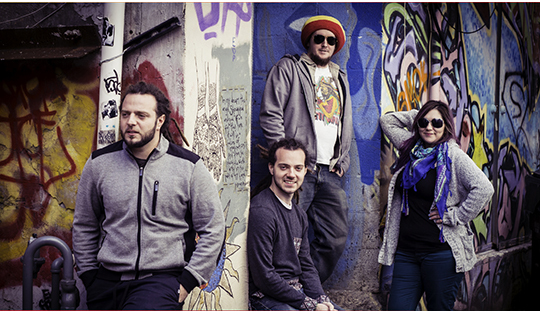 Jahlistic is a 4-piece Latin, Reggae Roots band based from Charlotte, North Carolina. Their sound is easy identified by the heavy Drum and Bass driven structures, Smooth Soulful Voices, and a strong Reggae Roots Rhythm Section. Let’s discuss your next event needs! Ready to book your event or want more info? Let’s talk about your event needs. © 2018 - Carlotan Talents - All rights reserved.